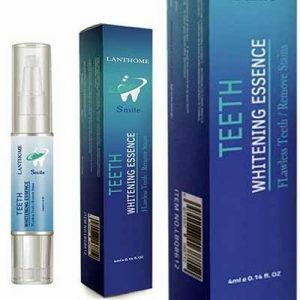 Don’t miss out, request your free Teeth Whitening Essence Samplee now! 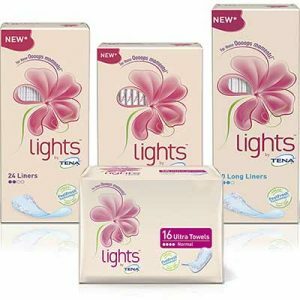 Are you ready to achieve your dream smile? You can get a free Argan Essence hair conditioner by simply filling up a form. 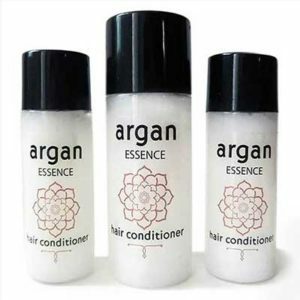 Use Argan Essence hair conditioner and your hair will thank you!